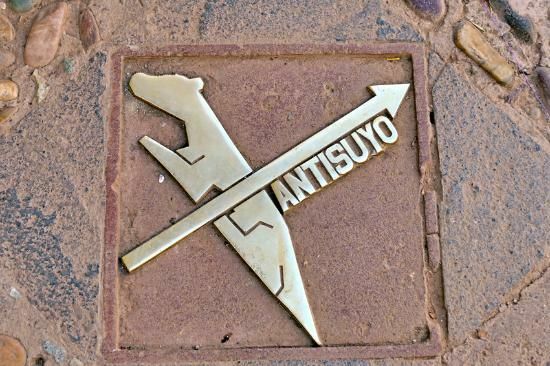 From the current main square in Cusco lead four large roads to the 4 regions of the Tahuantinsuyo (the Inca Empire): Collasuyo, Contisuyo, Chinchaysuyo and Antisuyo. 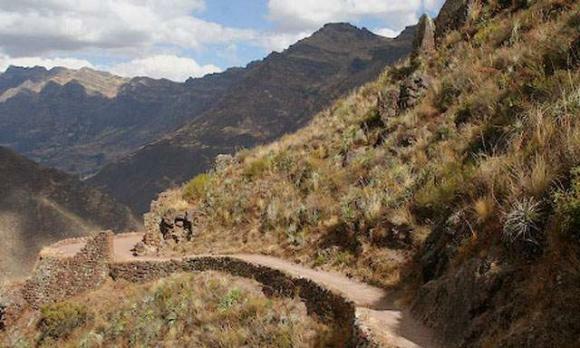 The latter starts out at the corner of Haukaypata and Triunfo, where Paddy´s Irish Pub is located. 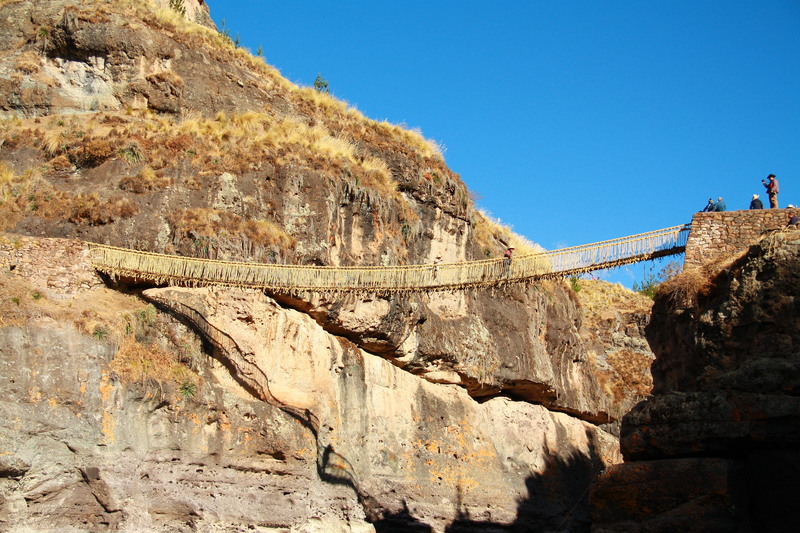 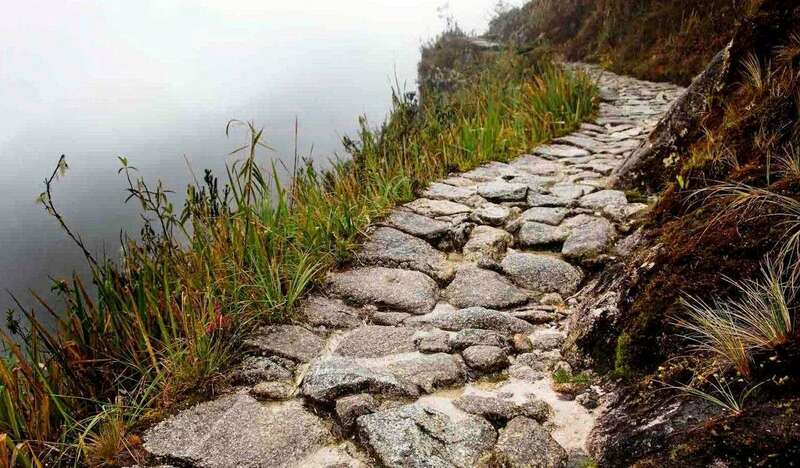 The Qhapac Ñan or the Camino del Señor (Path of the Lord) better known as the Inca Trail, is the Andean road system and runs along the street Hatun Rumiyoq, up the Cuesta San Blas, follows the streets Suituccato, Paqlachapata and the “Villa San Blas” to the Patallaqta estate, formerly part of the Calera estate at the archaeological site Saqsaywamán.